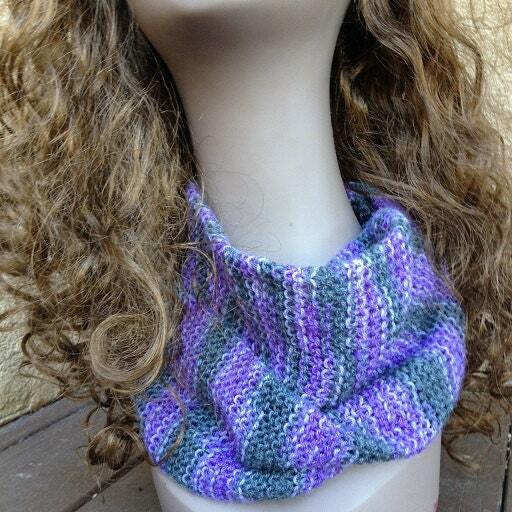 This easy-to-make infinity scarf allows you to pick from the wide variety of sock weight yarns and create a unique accessory for your wardrobe. 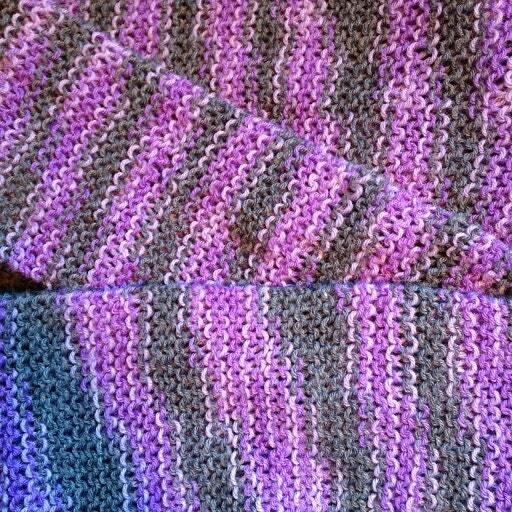 The scarf is knit on the green 36-peg Knifty Knitter large gauge loom and uses about 400 yards of sock weight yarn. This pattern is ready to download now as a PDF file.